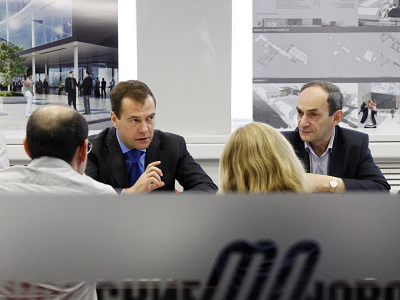 Election fever is gripping Russia with December's looming parliamentary vote swiftly followed by the presidential run-off in March 2012. The president says it is the people’s votes which will decide who ends up with power in the country. 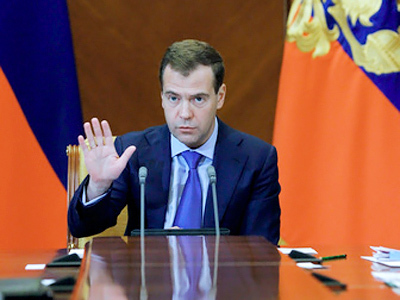 President Dmitry Medvedev, who does not plan to compete for a second term, outlined his views on what the election means for Russia as he spoke to the country's major media outlets. 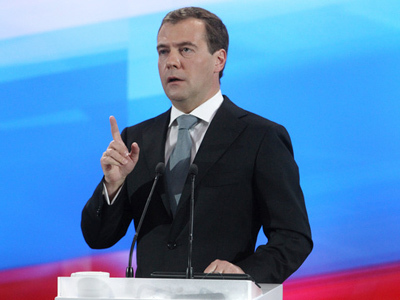 “It’s up to the citizens to elect, and these are not just words, it’s the truth. Any politician can lose an election, along with his or her political party. In our country’s history, as well as other countries, that’s what’s happened more than once. Anything may happen. 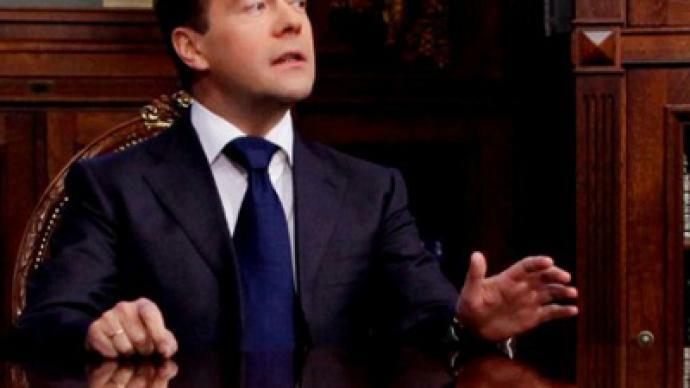 There’s no predetermination,” he says. “Let the citizens decide who has more authority. It’s our people who decide, our citizens are able to highlight the key points either by voting for a candidate or party or by turning them down. 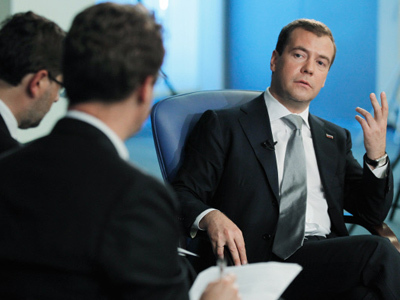 That is what democracy is about,” Medvedev indicated. 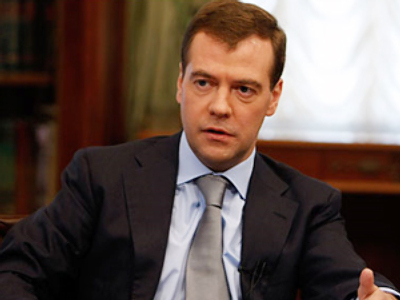 Read more about Medvedev's interview.